Step into the Victorian era of grace and beauty. 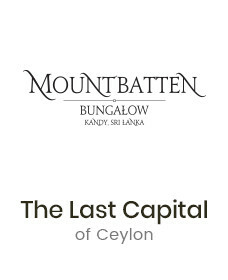 Welcome to Mountbatten Bungalow Kandy. 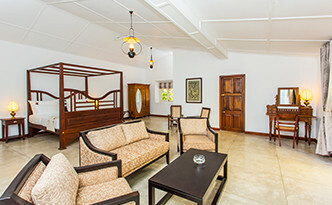 Once the alleged Kandy Residence of Lord Mountbatten, this century old bungalow is one of the most sought after bungalows in Kandy that has been renovated and refurbished into an up-market boutique theme bungalow. 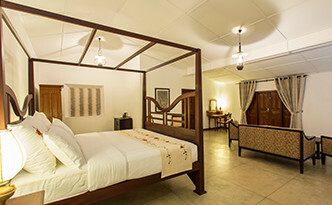 I stayed with my family and friends in this beautiful British styled Bungalow. The food of Chef NIHAL was rich in taste and colour. The menu were made daily and changed for lunch and diner. 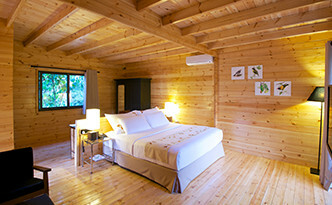 The rooms are very comfortable and bathroom huge. The infinity pool has a breathtaking view ! 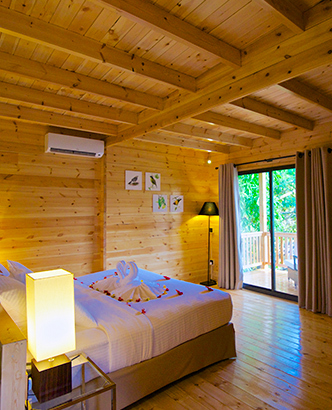 A bungalow with amazing views of Hanthana mountain and an infinity pool with ice cold refreshing water. 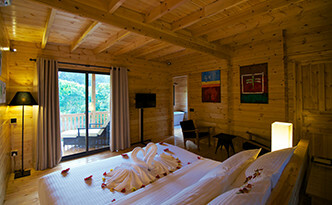 We went as a couple and stayed 2 nights there. When upon arrival staff gave us a warm welcome! Offered us fresh fruit juice and wet towels. Check in was very quick. 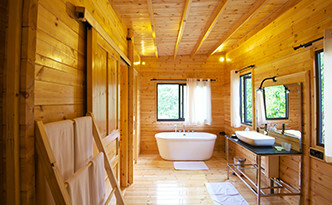 Bungalow is renovated without affecting to it's original pride. Food was served in Ala-carte but have a good choice. And the taste of food was very good. We really enjoyed each meal! The pool was located in a place where you can enjoy a great view of misty mountains. Water is very cold, but you'll get used to it. You can order food to pool side if want. Staff were very friendly and helpful to us every time. It was a relaxing holiday surrounded by misty mountains and greenery.